A warm summer night with top down in this Celica must be every GT fan's dream. 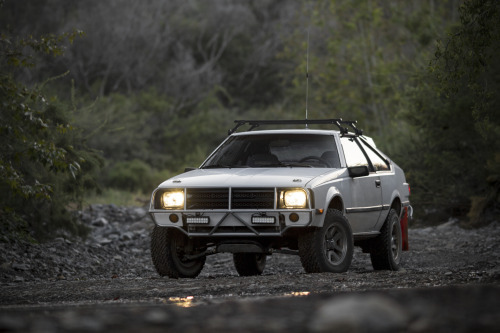 The lines of the 1985 Celica GT Hatchback are sharp as ever, and we bet it cuts through the wind like a hot knife through butter. 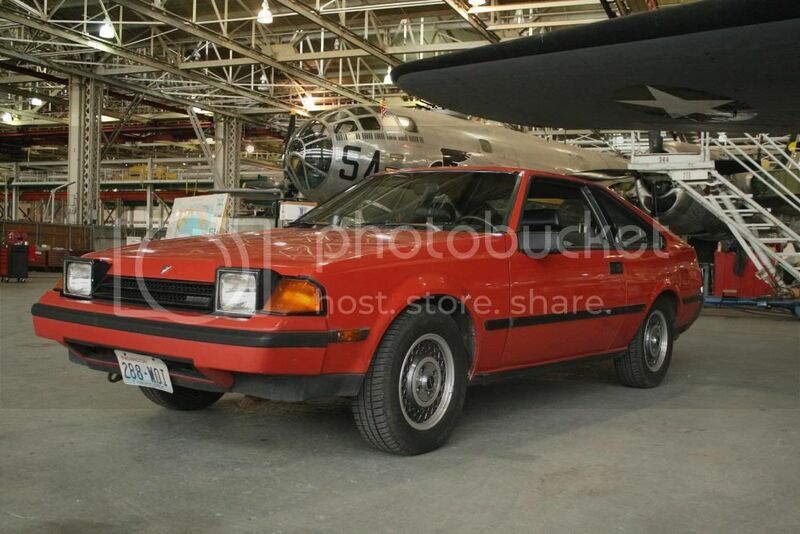 This 1983 Celica GT Hatchback likes to hang out with airplanes, presumably because it flies like one. How 80s can a car get? Whatever it is, this Celica GT is pushing the limits. And we love it! 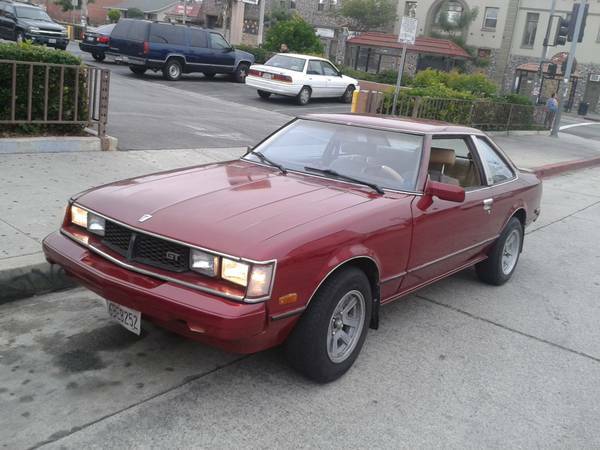 This 1985 Celica GTS pulls off the liftback style like Kurt Cobain pulled off flannel. And by that, we mean flawlessly. 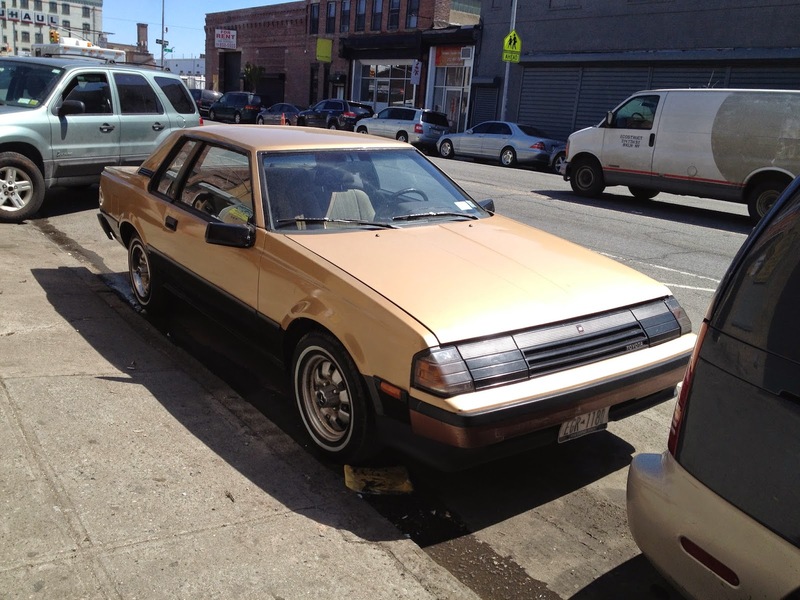 This rare GTA model was one of 5,000 units built to honor the Celica's 10th anniversary. 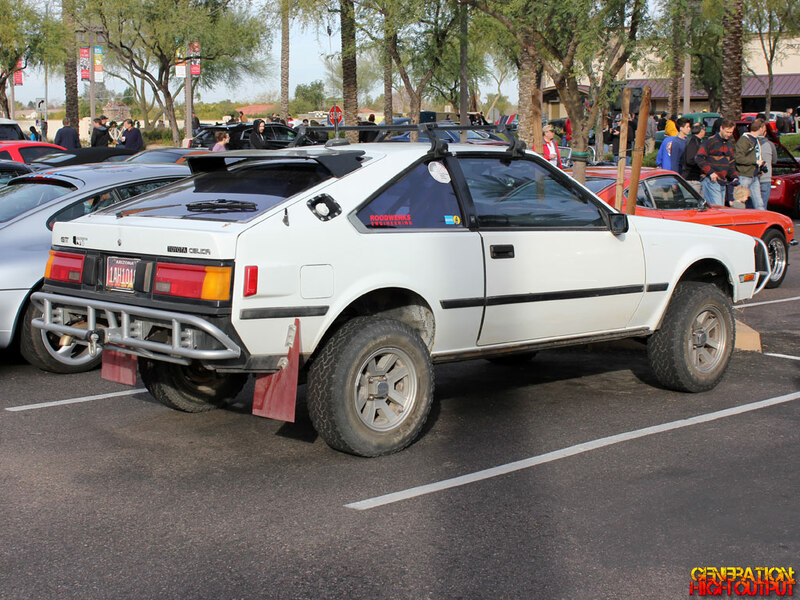 This might be the first time the words "Celica" and "off-road" have been used in the same sentence, and we're pretty stoked for what this little buggy can do. 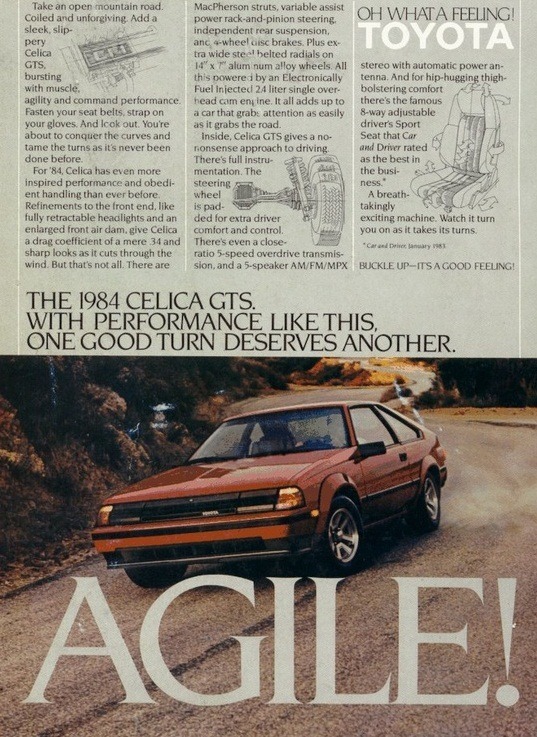 Okay, it's an ad...but just take a minute to appreciate how cool that 1984 Celica GTS looks cruising down the road! 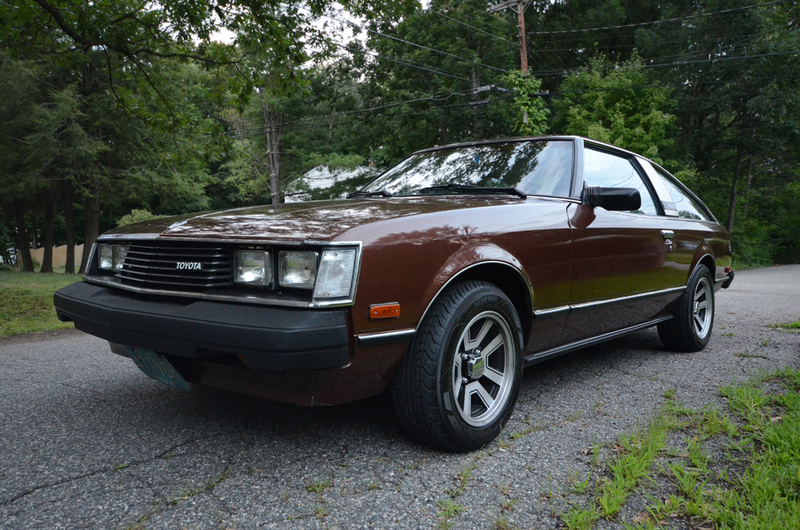 We bet this 1984 Celica GT Hatchback gets catcalled by car lovers all the time. Sometimes cars are for show, and other times they're for rally car racing. This Celica GT excels in both. Question: Are there enough orange Celica GTs out there? No. The answer is always no. 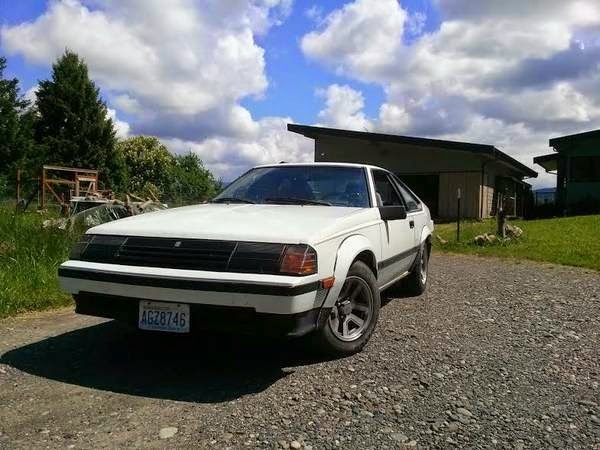 The quality of this Celica GT Liftback borders on nostalgia, and we'd gladly take a time machine back in time to drive it new off the lot. Rock band Coldplay might be interested in this all-yellow Celica GT Hatchback. 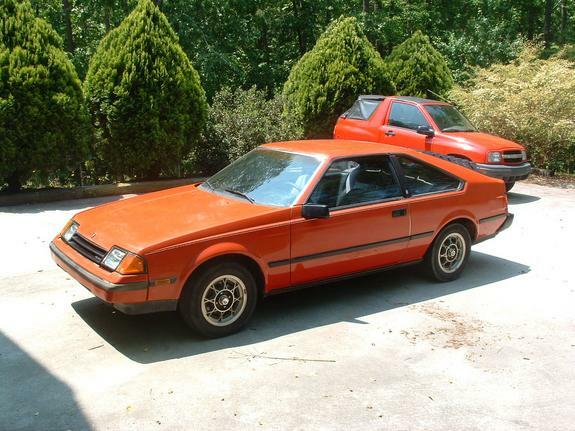 Do you have a third-generation Celica GT you'd like to share? Show us on Facebook!